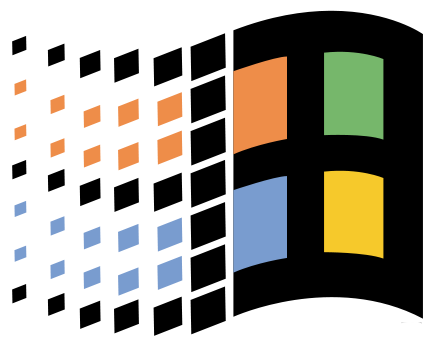 Windows 95 (codenamed Chicago) is a consumer-oriented operating system developed by Microsoft as part of its Windows 9x family of operating systems. 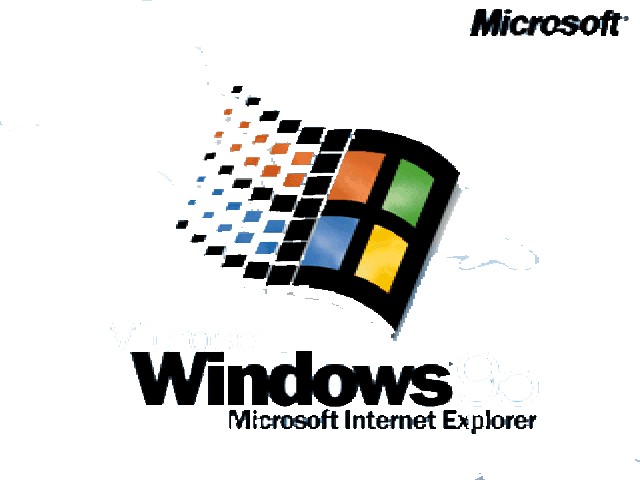 The first operating system in the 9x family, it is the successor to Windows 3. 1x, and was released to manufacturing on August 15, 1995, and generally to retail on August 24, 1995. 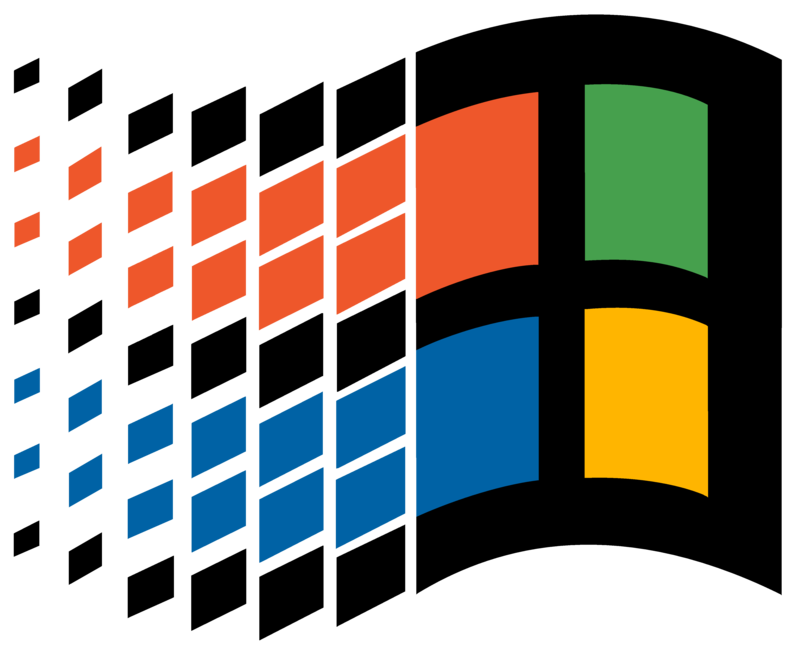 Windows 95 merged Microsoft's formerly separate MS-DOS and Windows products, and featured significant improvements over its predecessor, most notably in the graphical user interface (GUI) and in its simplified "plug-and-play" features. There were also major changes made to the core components of the operating system, such as moving from a mainly co-operatively multitasked 16-bit architecture to a 32-bit preemptive multitasking architecture.